The first of three UMK 2019 songs has been released. 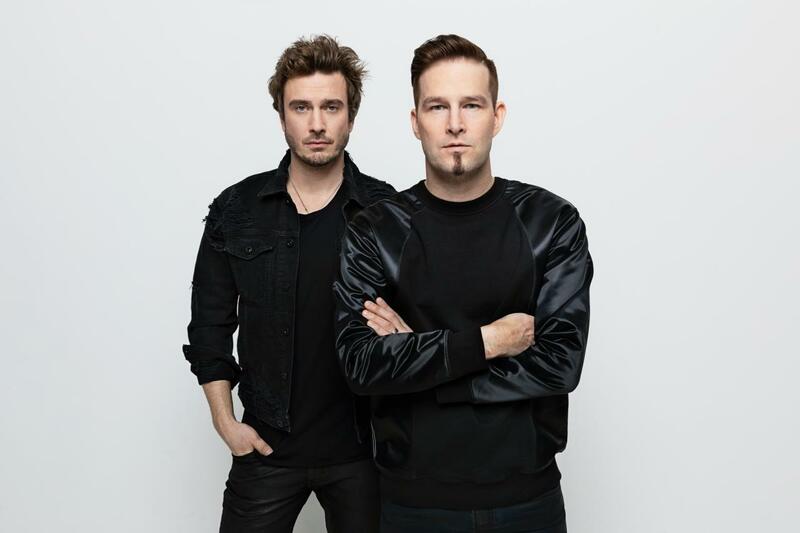 Last month it was revealed that Darude would represent Finland at the 2019 Eurovision Song Contest alongside Sebastian Rejman. Late last night he revealed the first of his three potential Eurovision songs, “Release Me”, written by Darude, Jaakko Manninen and Brandyn Burnett. Two more songs will be released this month, with the public and international jury deciding on which one should be Finland’s next Eurovision entry. The final of Uuden Musiikin Kilpailu is set to take place in Turku on March 2nd. Darude is best known for ‘Sandstorm’ and is a multi-platinum, award-winning Producer/DJ, who has released four albums to date. This is a huge challenge for me in many ways, when I was asked to represent Finland I felt a bit scared at first, but there was no way I could say no to my country! It is an honour to be part of this incredible experience and I only have positive expectations! Darude will be performing three songs in UMK 2019 with featured artist Sebastian Rejman, the Finnish public and an international jury will be the song that he will perform in Israel. Finland first participated in the Eurovision Song Contest in 1961, they debuted alongside Spain and Yugoslavia. Finland has finished last in the contest on 10 occasions and has received ‘nul points’ three times. It wasn’t until 2006 that Finland won the Eurovision Song Contest, Lordi represented the country in Athens with the song “Hard Rock Hallelujah” scoring 292 points a record total at the time.